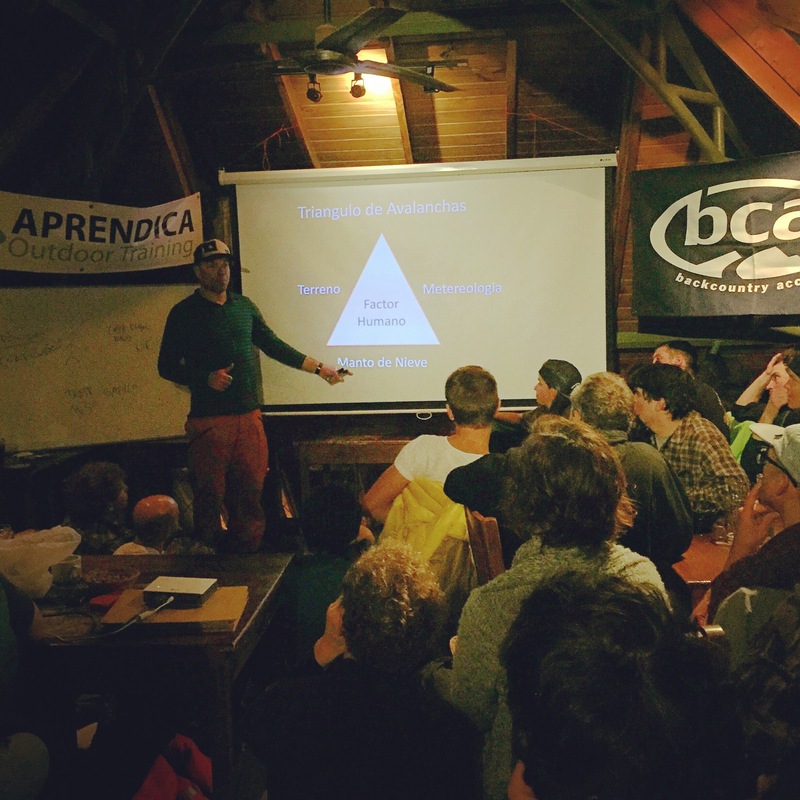 ← Training and Tools to the Municipalidad de Lo Barnechea. 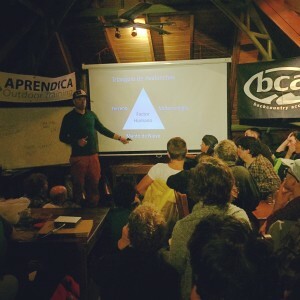 Farrellones, Chile (August, 2015). 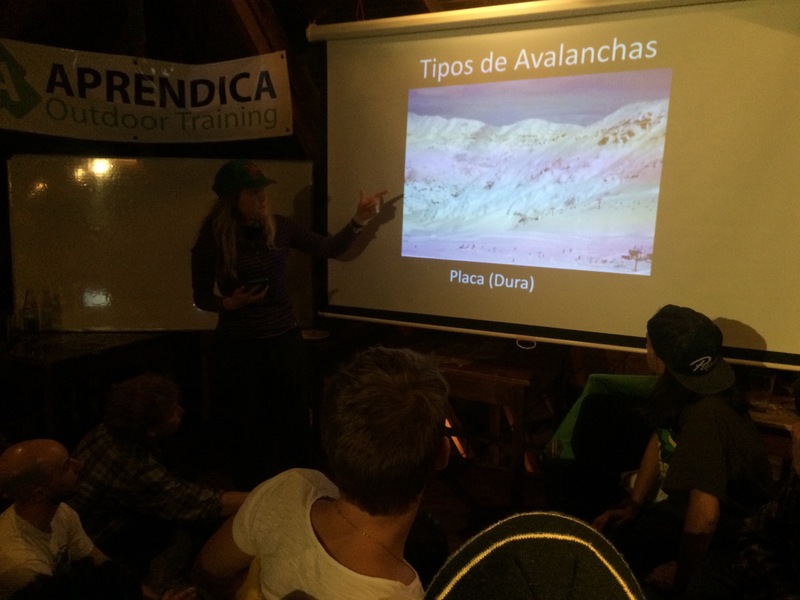 Avalanche Awareness Presentation, Bariloche (2016) . 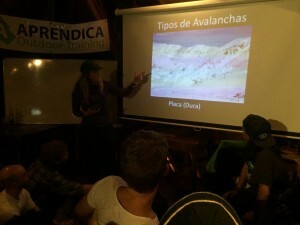 Thanks to Diego with Apredica for the organization and co-presenting of this avalanche awareness talk.